The United Parcel Service will be upgrading their delivery trucks in New York City over the next five years. 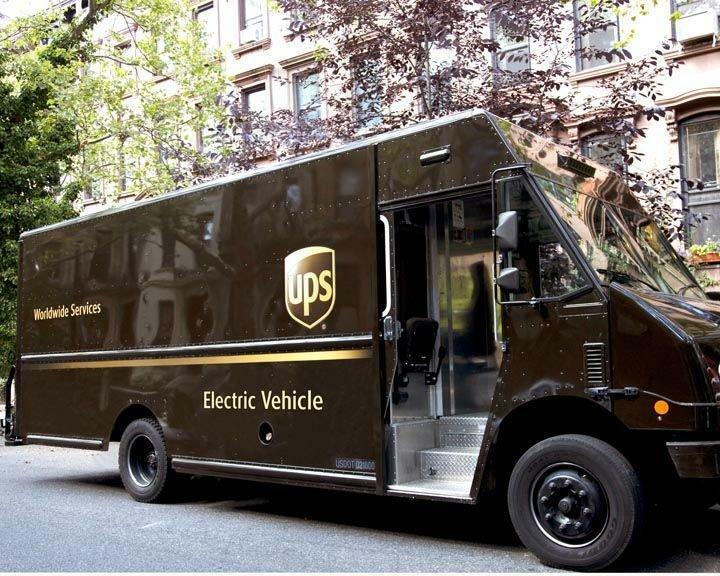 In order to help reach the goal of reducing carbon dioxide emissions by 40 percent by 2030, UPS is working with the New York State Energy Research and Development Authority (NYSERDA) to convert diesel trucks to electric service vehicles. By next spring, the first redesigned truck will be on the streets with 1,500 being converted by 2022. UPS is working with United Electric Solutions to create and test the new electric delivery trucks. The NYSERDA will be investing $500,000 into the new project. Creating and testing modifications to existing trucks will first take place, with what essentially will be a prototype being used in New York City by Spring 2018. United Electric Solutions has developed a high-voltage Switched Reluctance Motor that is optimized for service vehicles like UPS trucks. According to the press release, this system features “more miles per battery charge, reducing charging times, and increasing energy efficiency up to 20 percent.” The all-electric “uniqueEV” has a range up to 125 miles. Both companies will also create a streamlined process to convert up to three UPS trucks each day. Approximately 2,250 UPS trucks account for New York City’s entire fleet, and two-thirds of those will be electrified by 2022. This creates a much more cost-effective approach than scrapping thousands of trucks and building new vehicles from scratch. Back in May, UPS released the prototype of an electric vehicle with a fuel cell. Their goal was to create something similar that meets all the requirements of a traditional delivery truck. The fuel cell would charge the battery power and it would provide up to 125 miles of range. Since 2009, UPS has invested more than $750 million in vehicles with alternative fuel. New York is one of the states that still retains their lofty expectations to reduce carbon emissions, especially in NYC. Governor Andrew Cuomo wants to reduce these emissions by 40 percent by 2030 and to help with that effort, he launched a program called “Charge NY.” They hope to prepare an infrastructure that can host one million EVs by 2025.